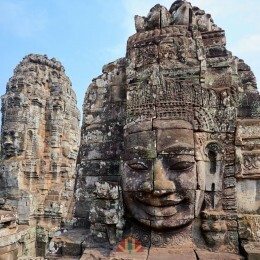 The tour "The wonders of Indochina" is not a very long trip but quite varied. It allows you to discover not only the heritage of humanity of 3 countries but also to meet local people and think outside the box. With the evolution of on-site services, we can slightly modify the program. 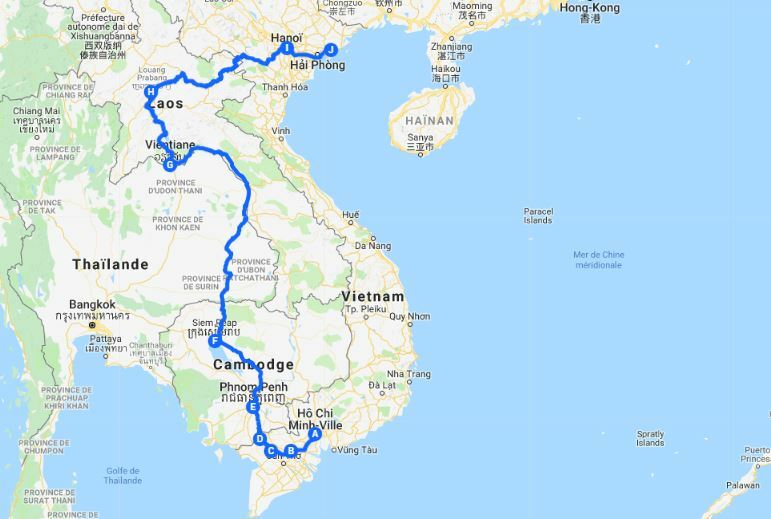 If you have 2-3 more days, we can offer you a complete tour through the mountainous regions of northern Vietnam or an extension to central Vietnam (Hue and HoiAn) to complete the trip to Saigon. 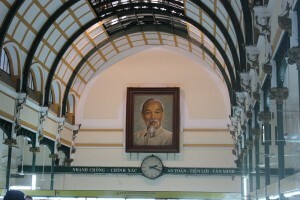 Arrival in Saigon, welcome by our guide and driver, transfer to the hotel in the city center. 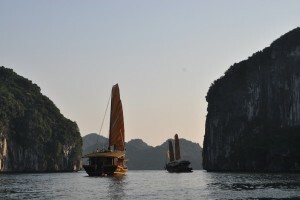 This day will be dedicated to the visit of the largest city of Vietnam, named "the Pearl of the Far East". The departure will be for the old quarters of Cholon, called "Vietnamese Chinatown". 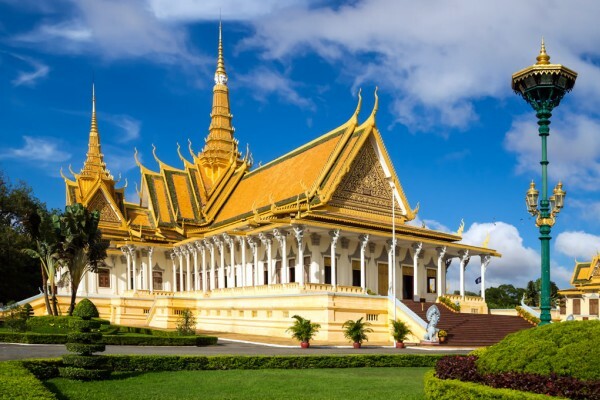 There, you will discover its old neighborhoods, its Binh Tay market which is a large tiled roofed ocher building designed by a French architect and financed by a rich Chinese merchant. The tour will continue along Hai Thuong Lan Ong Street specialized in the Chinese pharmacopoeia, the Thien Hau temple dedicated to the goddess of the sea. In Saigon, you will take the time to visit in the colonial district Notre Dame Cathedral with the brick silhouette reds rising on the Place de la Commune in Paris, the Central Post Office, evoking the architecture of a station, as its splendid vaulted metal frame, designed by Gustave Eiffel and finally, the market Ben Thanh which is one some of the most interesting and lively in the city. You will spend the night in Saigon. 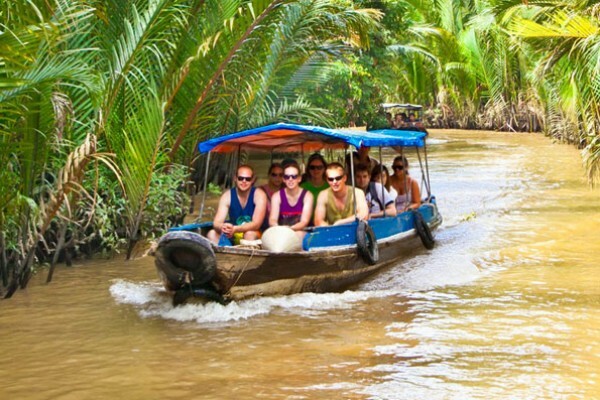 After breakfast, you will leave the bustling city of Saigon to descend to the Mekong Delta (Asia's third longest river). You will cross the rice fields as far as the eye can see. 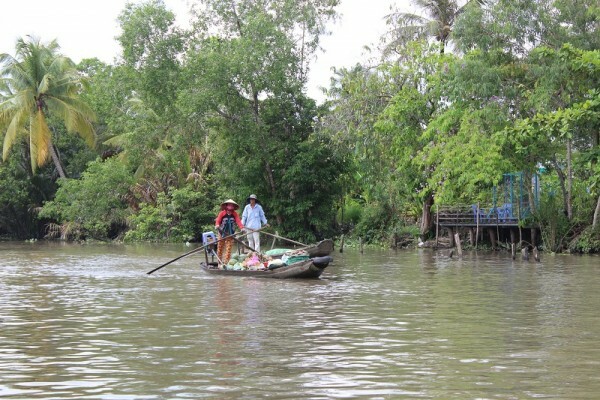 Arrived at Cai Be, you will take the local boat to begin your discovery of the Mekong and visit the manufacture of rice cakes. 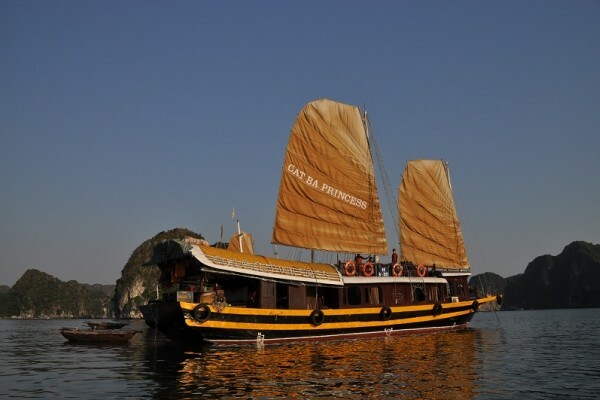 The boarding at noon near the floating market of Cái Bè will be the opportunity of a welcome drink, the presentation of the boat and the crew and finally the installation in the cabins. This will be the departure to Ch? Lách, downstream on the river Ti? N Giang. You will have lunch on board during the journey then rest on the upper deck, around the bar. A bifurcation in the channel of Ch? Lách for 30 minutes through the traffic of rice barges and sand will be the opportunity to discover a decor of fruit dryers and shipyard for wooden boats. You will also visit a village on the bank of the M? Ng Thít River, an opportunity to approach the way of life and hospitality of the inhabitants of the region. Finally, you will visit the orchards or rice fields nearby before boarding to attend the bridge at sunset. The crew will serve dinner while the boat departs en route to M? Ng Thít. He will anchor down the small floating market of Trà ôn, for the night. After breakfast at the hotel, you embark on a fast boat to ride the Mekong by speedboat to PhnomPenh (capital of Cambodia). The boat stops at the Vietnamese border post and a few hundred meters away at the border post of Kaom Somnor for immigration formalities in Cambodia. 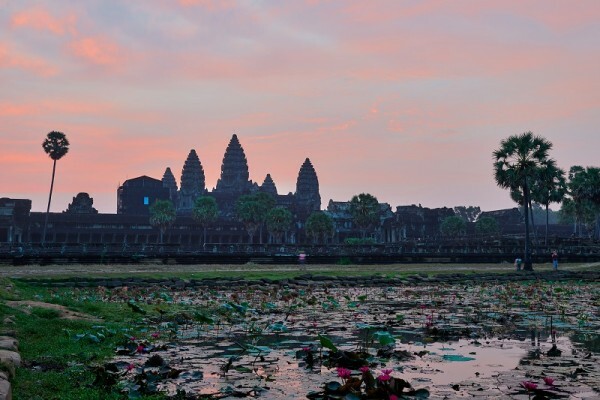 After breakfast, tuk-tuk drivers will take you along Charles de Gaulle Avenue to Angkor Wat Temple, the most majestic and famous temples-mountain site. The whole huge building is an allegorical representation of Hindu mythology, episodes are illustrated in the bas-reliefs that surround the central body as a gigantic comic. But above all, Angkor Wat is unique for the impression of strength and the energy that emerges: whether it is because of the position, the environment or the decoration, Angkor Wat remains a place apart, inhabited by an inexplicable presence, which releases an attraction, an almost palpable magnetism. It takes a while, not only to visit, but also to get used to his presence. 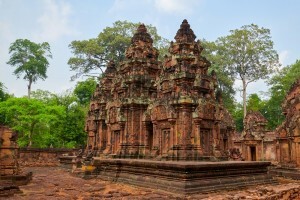 You then visit Preah Palilay, a very graceful building although ignored by most organized tours. currently undergoing restoration. From there, we go to the Terraces of Elephants and Leper King. It was here that the official episodes of court life were most likely to take place, with the reception of ambassadors, sacred performances and state ceremonies. 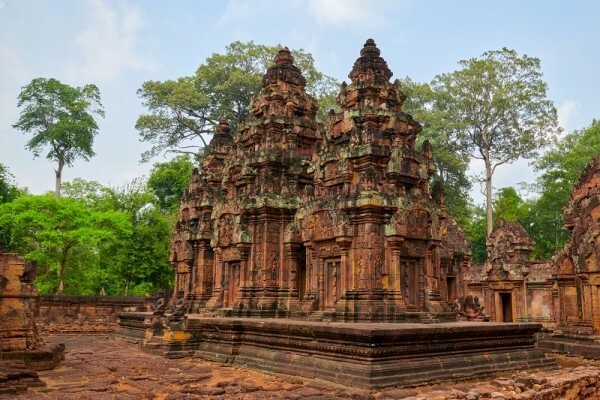 We will explore Kravan, and then continue to Banteay Srei temple, a jewel of Angkor that surpasses other temples at the artistic level and for the beauty of its pink stones and the quality of its bas-reliefs, considered by many. 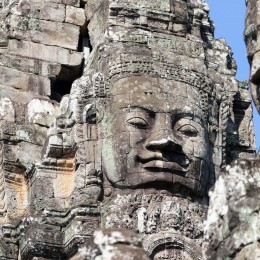 many specialists superior to those of Angkor Wat. 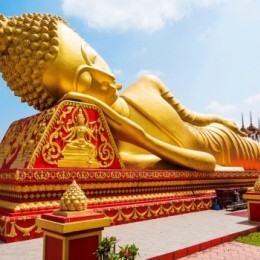 Founded not by a king but a rich Brahman, in the second half of the 10th century, he also seduced by the reduced scale of constructions, which adds even more grace to the whole. On return to SiemReap, you will visit a Khmer village with their palm sugar production. 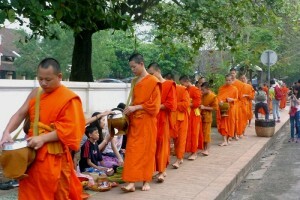 Free dinner then visit the night market and night in Luang Prabang. 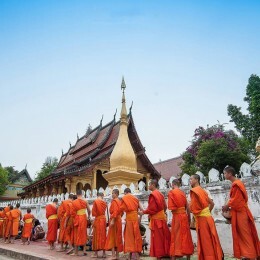 Early in the morning, you will attend the alms of Buddhist monks and then spend the day visiting this historic city, former royal capital, a UNESCO World Heritage Site: Wat Siphoutthabat, Vixun, Aham, Xiengthong, former Royal Palace, Wat Mai and Mount Phousi. Dinner free. Night at the hotel. After breakfast, transfer to Kuangsi waterfall and visit the Khmu village, the H'Mong village and the tomb of Henri Mouhot who was the explorer of the Angkor site. Lunch in the form of a picnic then return to Luang Prabang. Boat trip on the Mekong River to Pak Ou Caves (Tham Ting). Lunch at the riverside restaurant and visit Ban Pak Ou and Sang Hai (the sticky rice alcohol village). 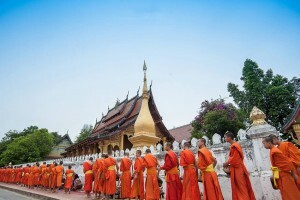 Back in Luang Prabang, transfer to the airport to go to Hanoi where you will spend the night. 07:45 Departure for Hai Phong. 10:00 am Cat crossing for the Cat Ba Island. Arrival at Phu Long around 10:45, welcome by our driver, for a 50-minute ride through the national park to the center of CatBa. Visit the local market, transfer to our junk. Our journey begins at 12:15 at the Ben Beo port of Cat Ba Island where you will board. 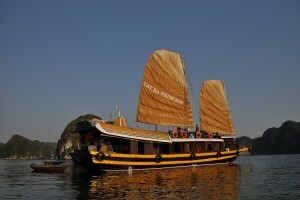 After a welcome drink, the junk crosses the first floating fishing village and then sneaks into Lan Ha Bay. After an hour of sailing, we drop anchor, a lunch based on seafood is served. You descend on a floating house of fishermen to discover their life, visit the fishpond below their house. Back on board, a small coffee or tea will be offered by the crew, followed by a moment of relaxation on the deck or in the lounge while the crew stops the engine and sets sail to navigate the Ong Cam Bay , a boat trip to the tunnel at the CA is offered. Once the tunnel crosses, you enter the lake totally surrounded by cliffs. Our junk moves away from the tourist spots and we drop anchor for dinner and overnight in the bay. We will admire the sunrise. After breakfast, we will continue our cruise in Lan Ha Bay sailing under sail through thousands of "sugar loaves" emerging from the waves, you will have the impression of finding yourself in a world of fossilized animals there has millions of years. In the middle of the morning, the Ba Trai Dao beaches appear in a magical setting that makes you want to stop for swimming. Return of cabins around 10:00. Lunch on board while the junk returns to the port of Ben Beo. Lunch on board before disembarking at 12:00 on Cat Ba Island. Our driver is waiting for you to take you to Halong Earth crossing the Red River Delta. Overnight at hotel in NinhBinh. After breakfast, you will cycle through the village and rice paddies to Thung Nang (less touristy than Tam Coc) you will take the boat rowed by villagers for a nice walk on the river contemplating the beautiful landscape. You go by bike to the Emerald pagoda. 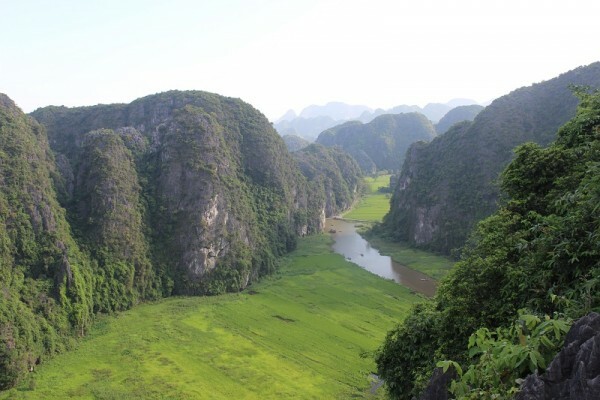 Back to Tam Coc. Free lunch The driver takes you to visit Hoa Lu, the ancient capital of the country in the 10th century, where are the two temples (King Dinh and King The previous one) makes you better understand the main features of a very prosperous era in the Vietnamese history. On the way to the Colvert farm. Arrival in the afternoon, a short walk or bike in the village. Dinner and overnight at the farm. After departure by car to Mong Phu village. The hamlet has been classified as a "cultural village" for its red stone architecture and its antiquity: the village pagoda, the oldest house is four hundred years old. You will walk around the village. 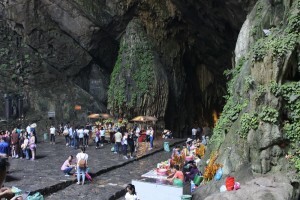 Acquired deep knowledge of its culture and history, our guide will help you better understand the life of the Viet of yesteryear as well as the organization of a Viet village through its pagoda, its communal house, its temples dedicated to kings Phung Hung and Ngo Quyen and its ancient houses dating back to 17 and 18th century. Lunch in an old house. Back to Hanoi by the red river embankment. This 45 km route through several villages, pagodas, temples, allows us to approach people, to discover the daily life of local people, the culture of the Doai region (northern part of Ha Tay province). 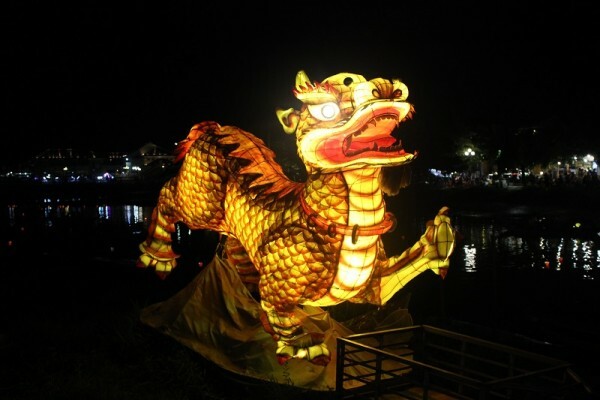 Arrival in Hanoi, you will go to the lake of the west to visit an old pagoda. You make a tour of West Lake, visit the ornamental market. Continue visiting the main monuments of the city. 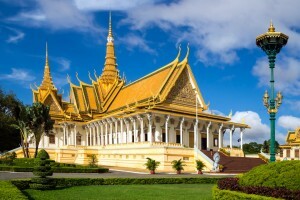 You will start from the complex the stilt house, the palace of the governor general of Indochina and the single pillar pagoda. Finally, a show at the Puppet Theater on the water will complete your day of visit. Free dinner. Night in Hanoi. Your guide will then accompany you to the Confucius Temple (1070), which became the first Vietnamese university and known as the Temple of Literature. 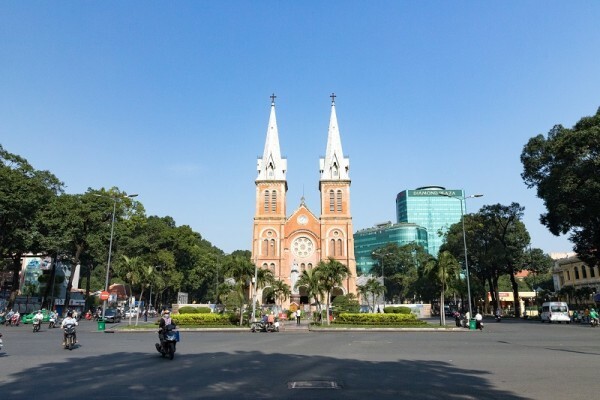 You continue the visit of an old French non touristic quarter in the south of the old city: the market Hom which is considered as the belly of Hanoi with its very abundant food products, the church of Ham Long, the Opera. Lunch is invited by our team before your departure. 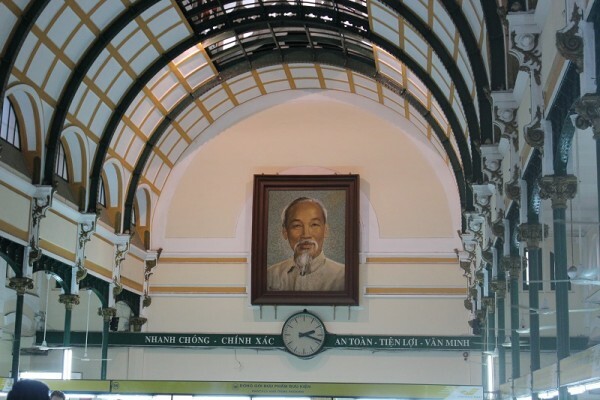 In the afternoon, stroll through the 36-street neighborhood, the large Dong Xuan indoor market and the old Ma May home to discover the daily life and charm of Hanoi. You will enjoy a coffee-egg, a specialty of Hanoi. Depending on the weather, you will visit the temple of Jade Mountain called "Ngoc Son" located on Hoan Kiem Lake. Transfer to the airport for the flight back to France. End of our services.